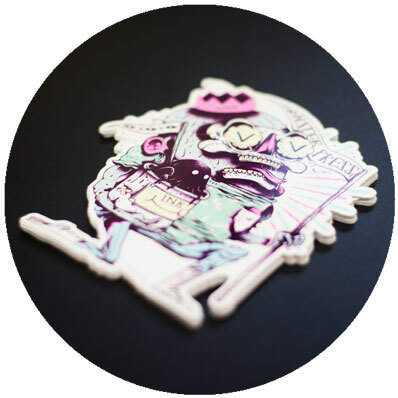 Our standard, most cost effective sticker options are 6.9cm round, or 8cm square paper stickers. We can also produce these in weather proof vinyl, for those after something more durable. 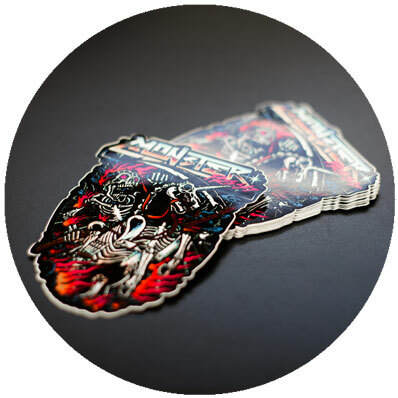 Our minimum order is 100pcs, but we recommend getting a minimum of 250 for best price breaks. Looking for something extra? We now offer full colour, durable vinyl stickers, custom cut to shape. We can also provide a number of other sticker variations, just let us know the specifics when contacting us. 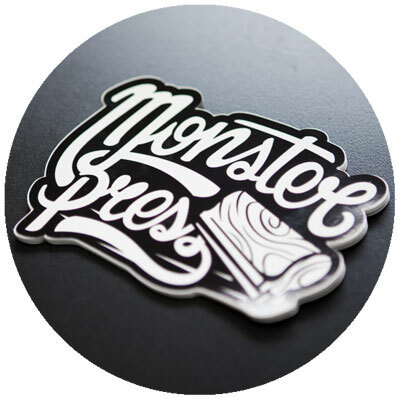 Our minimum order is 100pcs, but we recommend getting a minimum of 250 for best price breaks. Want to see your brand plastered all over town? Then stickers may be the option for you!